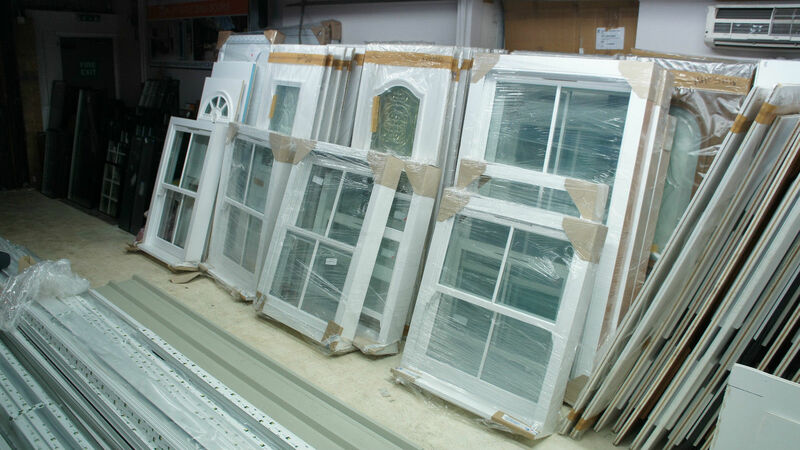 Welcome to Trade Timber Windows Online. If you are looking for a place to get custom-designed timber windows for a newly-built home or replacement unit, you have come to the right place. Our timber windows are crafted by expert designers and skilled craftsmen with over 40 years of experience in the window-fitting industry. 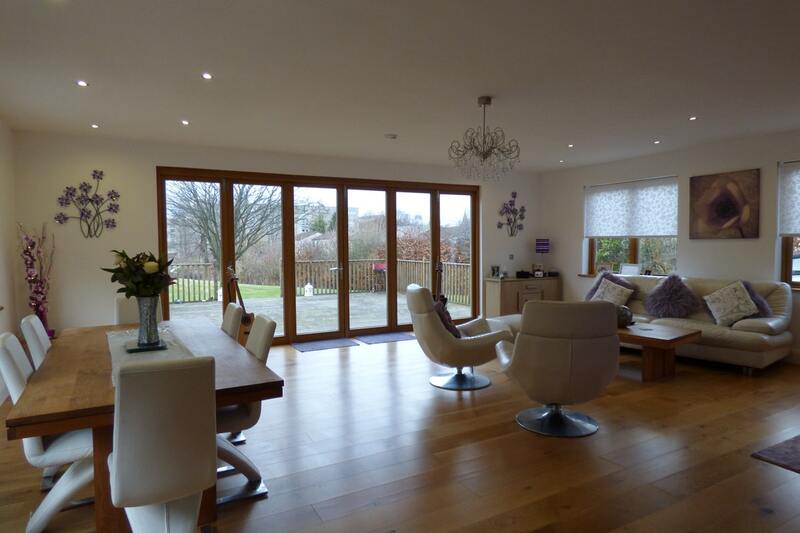 Having served the UK market for several years, we know a thing or two (or more than a hundred) about installing the perfect timber windows for your property. Concerned? Don’t be. Your home deserves the best window fixtures and we know what is just right for each property, regardless of its architectural style. From traditional buildings to contemporary designs, Trade Timber Windows Online manufactures and installs units that will not only suit the character of your home but will also last for decades. We hate to sound like we’re bragging, but if it helps you choose the perfect material for your building, we don’t mind. Our timber windows are made with cutting-edge equipment that guarantees custom design and lasting quality. 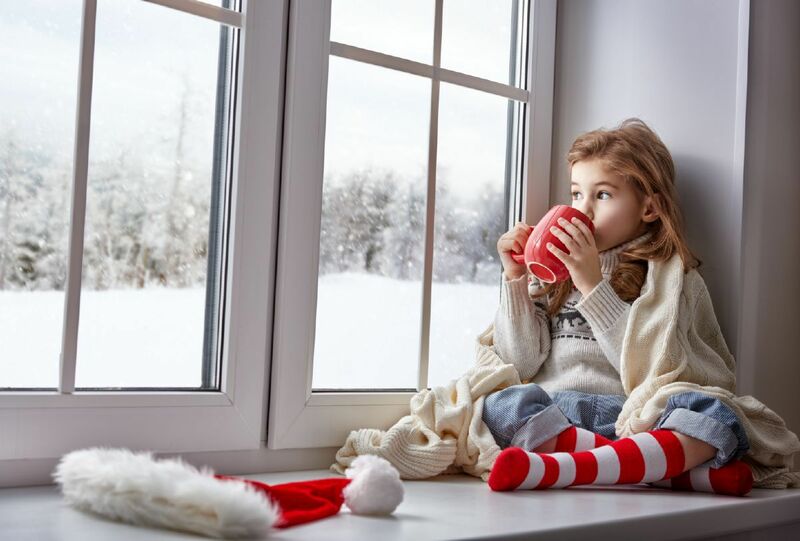 Performance is critical, so we can guarantee thatour windows will make your home cosy in winter, and comfortable in summer. You want the best of both worlds? We will give you that and more. The world is moving towards sustainability as a mainstream model. Our company was environmentally responsible long before it became popular. We are committed to ensuring that our wooden products come from fair deforestation practices, which is why we are FENSA and FSC certified. This means that when you buy a timber window from us, you will be contributing to the sustainability of our planet. As much as we take pride in the quality of our products, our customers remain our biggest priority. When you deal with a member of our team, you will be treated like royalty. You can get any information you need through our direct line or contact form. A representative will be happy to help you. During installation, our staff work with little or no intrusion on your property. From years of experience in installation and replacement fitting, we understand the importance of convenience. Rest assured, we will not disrupt your schedule or make unwanted changes to your building. We also clean up after our work. Save for the brand-new window, it would seem as if we were never there. We know how hard it is to find an affordable, high-performance window. It’s usually high-quality but expensive or mediocre but cheap. 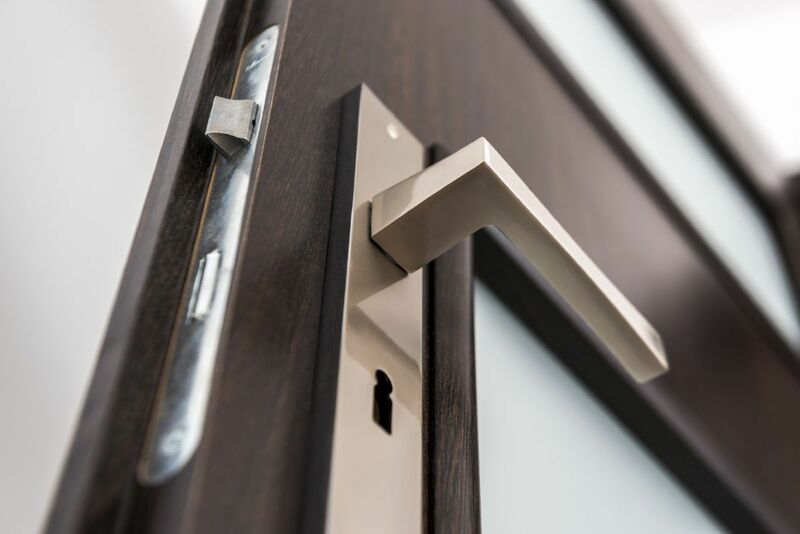 At Trade Timber Windows Online, you will never have to make that choice because our windows are competitively priced while still having excellent ratings. We don’t charge for call-outs and our professionals provide valuable maintenance tips to ensure you enjoy your windows for years to come. Do you need a window that is both energy-efficient and affordable? Give us a try. We promise you will love our range of products. What’s more, you can place an order via our website without the hassle of transporting it yourself. We will deliver to your doorstep within 48 hours, depending on your location.